Welcome to the Valley Isle Pumping website! Checkout our guides on Cesspools and Septic Systems. See all the great services we offer on the Service Page! 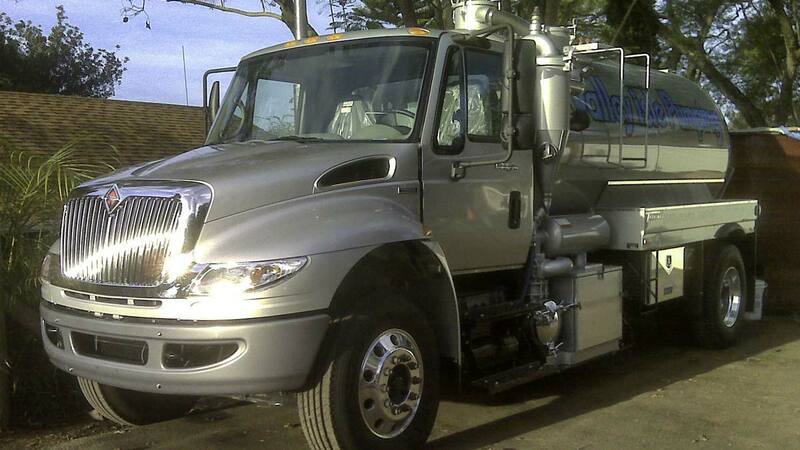 We provide Septic System pumping and cleaning. We also perform inspections to determine if they are operating correctly. The inspections are also useful for County of Maui building permits, sale of property and any other permits. We also offer cleaning, repairs & installation along with an operations and maintenance agreements for hotels, shopping centers, subdivisions, and condominiums. We provide Cesspool pumping, cleaning and inspections to determine if they are operating correctly. The inspections are also useful for County of Maui building permits, sale of property and any other permits. We offer Grease Trap / Grease Interceptor cleaning. 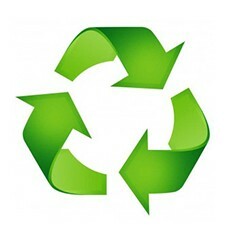 All cooking oil and grease we collect is converted into Biodiesel. 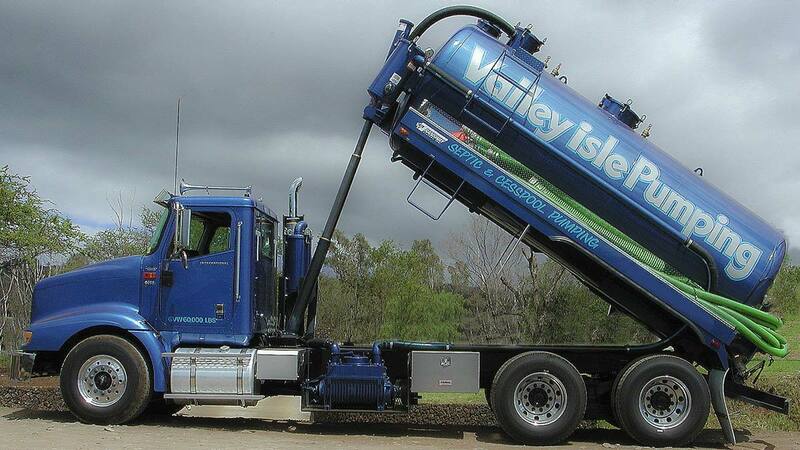 Valley Isle Pumping has been in the Wastewater business on Maui since 1977. Our establishment offers low rates and excellent service. Because we care about our clients we make sure we provide the best service we can. We want to make you happy with our service. VIP is a licensed General Contractor in the State of Hawaii (ABC-13196) offering residential and commercial systems such as Aerobic Treatment Units which treat wastewater by adding air to break down organic matter, reduce pathogens, and transform nutrients. 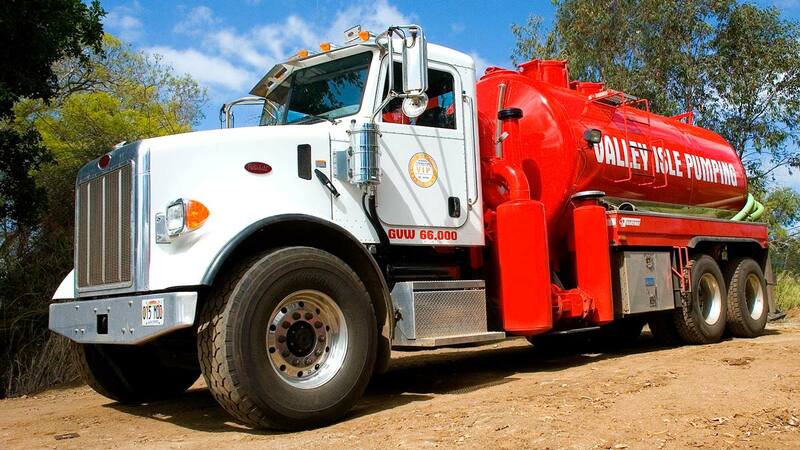 VIP will properly clean your cesspool or septic systems, and guide owners to optimize their systems. We will supply, install, and service your lift station pump and controls, maintain your grease trap, and provide helpful tips for maintaining proper mechanical function of all your systems. 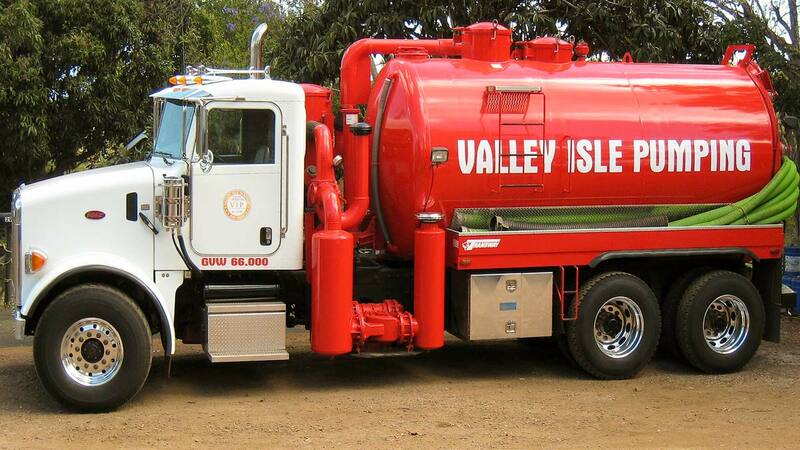 Valley Isle Pumping will give your sewer systems a new lease on life and provide you with all the information you need to continue proper operation. We are the most affordable and most dedicated Wastewater pumping company on Maui, locally owned and in business 40 years.